In case you missed it, a few weeks ago I started a new feature where I post book aesthetics every weekend. They might be of a book I’m currently reading or recently read or read a long time ago or one I consider to be a favorite of mine—there’s no rhyme or reason to it! For now I just want to keep it simple and feature all different kinds of books (but there might be themes in the future). For my fourth Weekend Aesthetic, I’m featuring Alex Evansley’s Love Scene, Take Two. 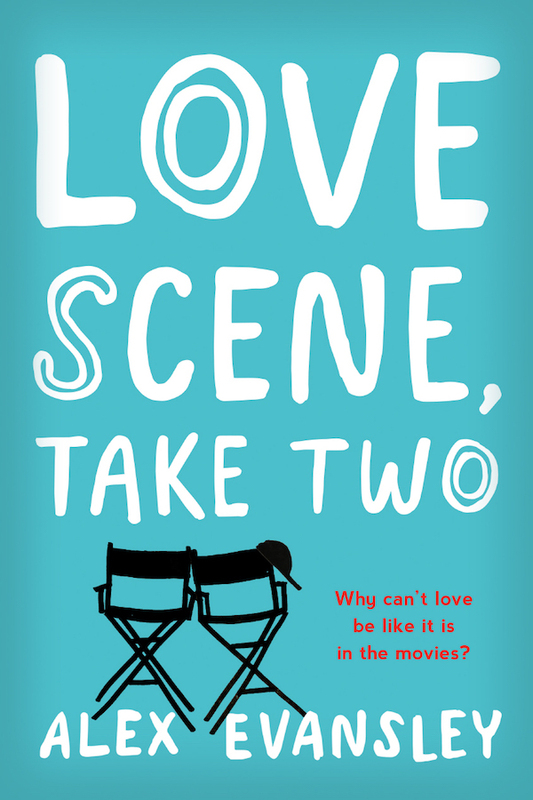 Love Scene, Take Two is a fun, flirty, fast-paced summer read. It’s utterly delightful, and one of my favorite books I’ve read this year! Interested in finding out more about Love Scene, Take Two? Read my 5-star review! The weekend isn’t exactly looking good until Bennett Caldwell, author of the very book series he just auditioned for, takes pity on him and invites him to her family’s lake house. Away from the glitz and glam of Hollywood for a few days, Teddy starts to relax . . . and somehow he and Bennett just click. But dating is hard enough when you aren’t the subject of several dozen fanblogs, and the Internet is full of juicy gossip about Teddy and Bennett . . . gossip that Bennett might not be prepared to handle. What do you think of this weekend’s aesthetic? Have you read Love Scene, Take Two yet? Love the aesthetic! I really want to read this one! It was so cute!! I hope you get a chance to read it soon!